#transformationtuesday with the allongée® Prima Club! Jump start your transformation and earn FREE allongée® classes while you're at it! 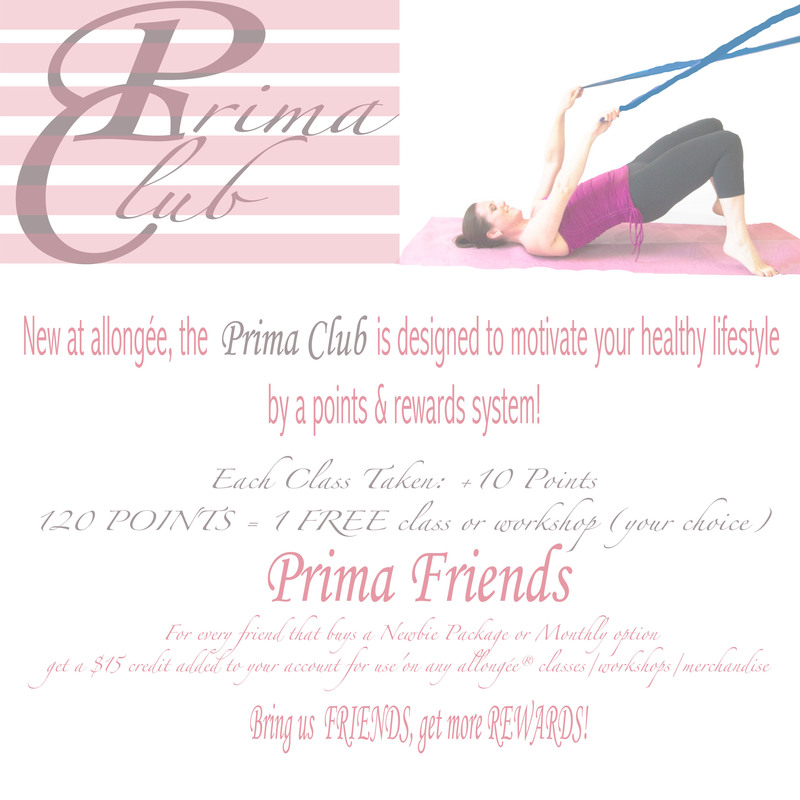 Introducing the Prima Club!